Series “BL” are used for die cutting all types of material with larger formats and higher volumes. The Cutting Stroke is activated automatically after operator has inserted material and operator has cleared the punching section. Seeking a larger size? Contact us on our model BLS 9″ x 12″ Format. 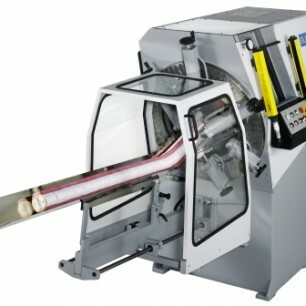 Contact us for more information on The Busch “BL” Series High Die Cutting Machine! Or, find out more information about Busch High Die Cutters in the PDF below.